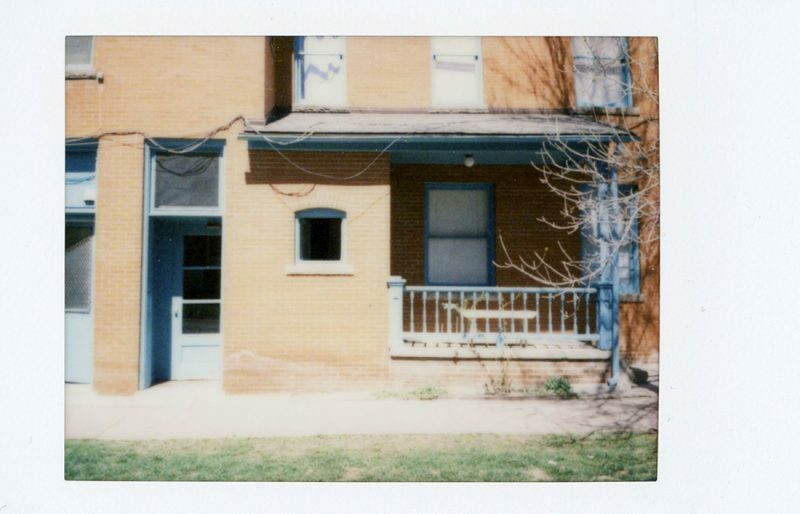 The third camera and film combination I blasted through in April, 2016, was my Polaroid Mio camera and some expired Fuji Instax Mini film. 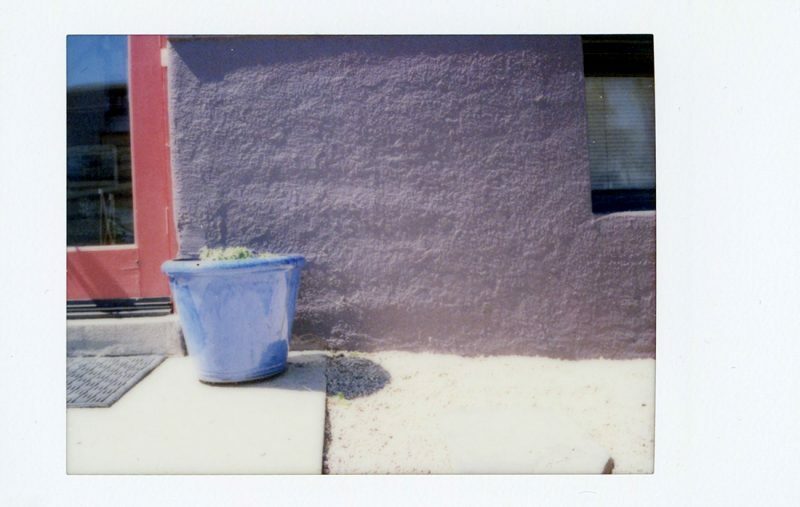 In addition my previous posts about Fujifilm FP-100C and Impossible Project Color Protection film, I pretty much explained my day in my recap, so here I intend to focus a little more on the film and the images. The Polaroid Mio, and the Mio film marketed in North America by Polaroid, were made by Fujifilm. 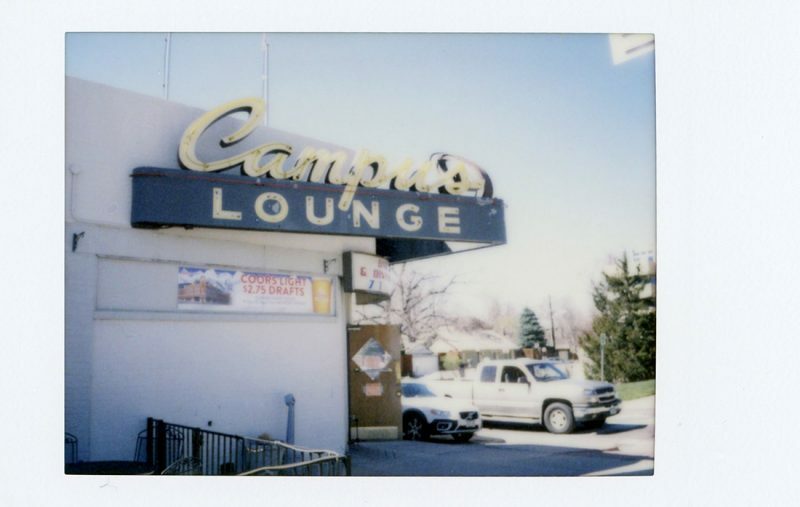 Fuji’s instant offerings, some of which were every bit as good as Polaroid’s products, were occasionally sold under the Polaroid brand in the U.S. and Canada starting in the 1980s, after Fuji’s self-branded attempts fell flat. Instax Mini film was marketed by Polaroid twice, in fact: First in 2001 under the Mio banner, and again in 2010 as Type 300. The matching cameras — the Polaroid Mio and the Polaroid 300 — are both Fuji Instax Mini guts with a different case for the American market. 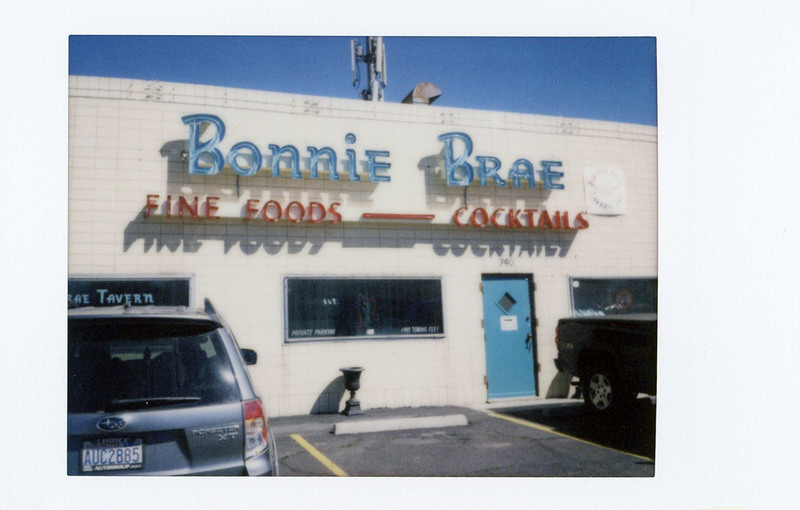 The Mio is probably the least cartoony of all the cameras that can use Instax Mini film. 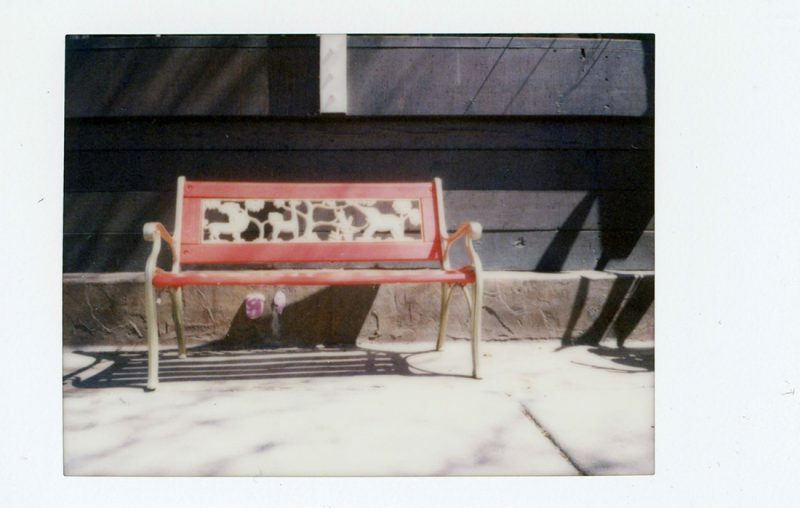 I’m going to say this for both you and Google: Polaroid Mio, Polaroid 300 and Fuji Instax Mini do work together. The cameras and films are all interchangeable. Of course, the Mio brand was discontinued a decade ago. 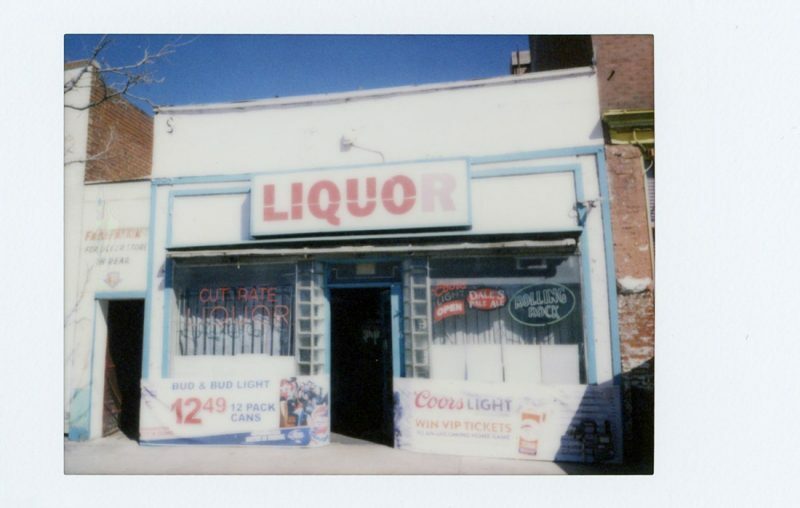 Given the typical shelf life of integral instant films — usually even less than other films — expired Mio films are unlikely to be usable today. 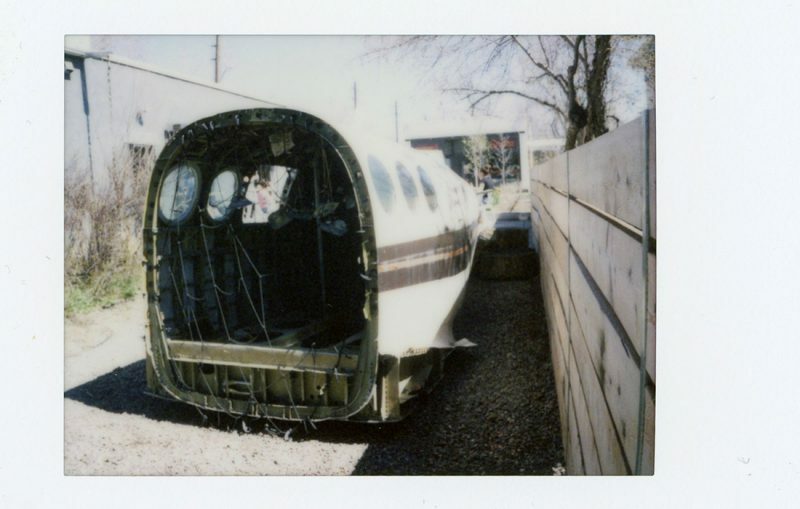 The chemistry pods are most likely dried up and crunchy, like the Polaroid 500 I tried last year in a Polaroid Joycam. 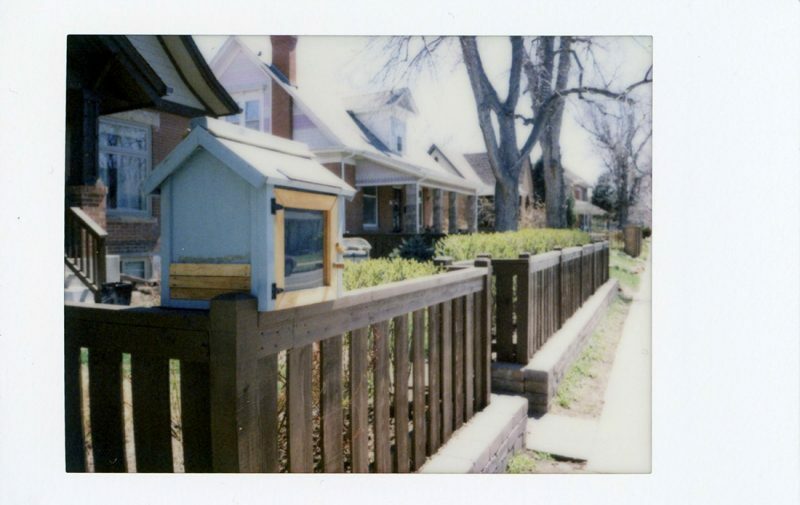 Polaroid 300 and Instax Mini are both still in current production, and at an average price of about $1 per shot, I think it pays to buy fresh. Buying in multiples can net big savings, too. A quick search reveals 5-packs (50 shots!) for $35 and lower — that’s just $0.70 per shot. 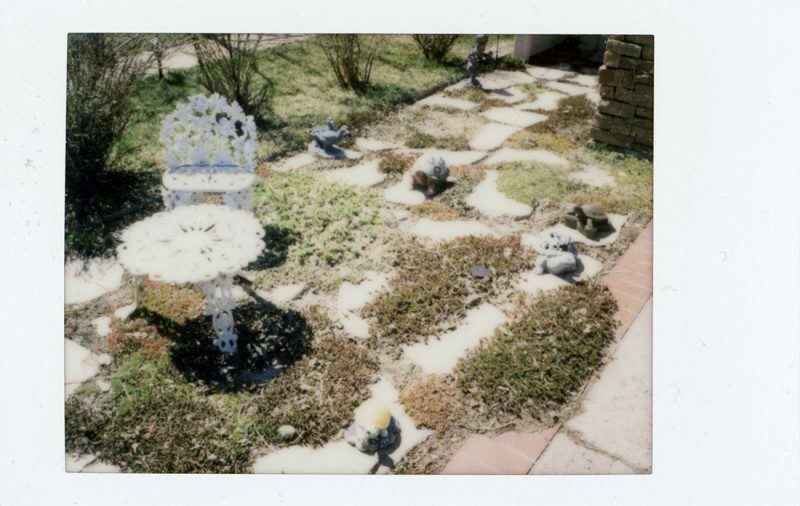 My experiences with Instax Mini film have been good. Not great. Just good. Maybe just OK. I have two main beefs. First, it’s simply not that sharp. 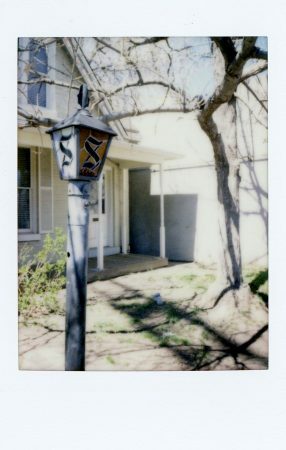 I’m sure some of that can be attributed to the inexpensive lens in the Mio camera, but even Googling around I haven’t found any examples that were much more sharp than my results. 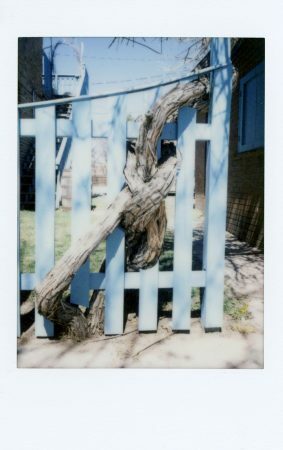 Polaroid and Impossible integral films aren’t all that sharp, either, so part of me thinks it has to do with the technology. Second, the color is usually a bit washed out. Well, maybe not all of it — bold reds and greens seem to render pretty true-to-life, as well as dark blues and some middle hues. 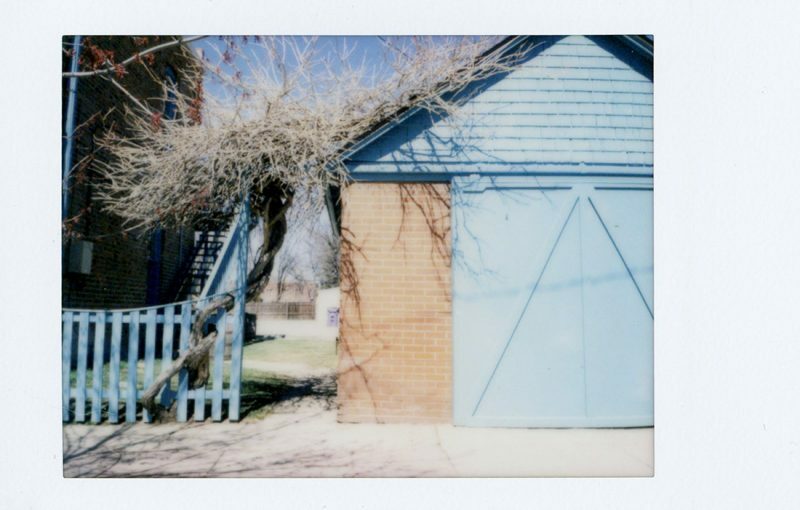 Light greens, yellows, pinks and lighter blues tend to be desaturated in my experience, and a bit shifted. I’ll point out the blue and yellow shifts I find disappointing in the images below. 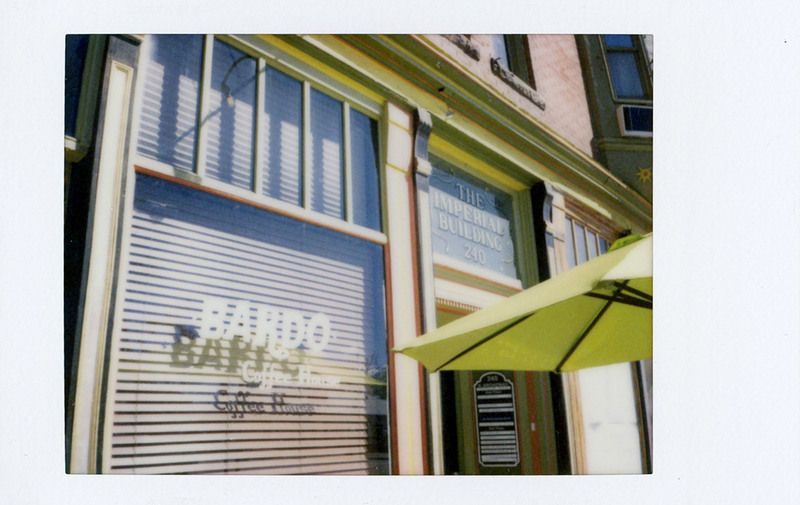 In part, I think the Mio tends to overexpose the film a bit most of the time. Otherwise, though, it’s a great little camera and a blast to use. There are still plenty on eBay in their boxes — a warehouse full of reconditioned cameras must’ve been left behind after the Mio line was killed off, because I got mine refurbished with all the packaging, and it even had a fresh battery. But that’s not really the point, is it? 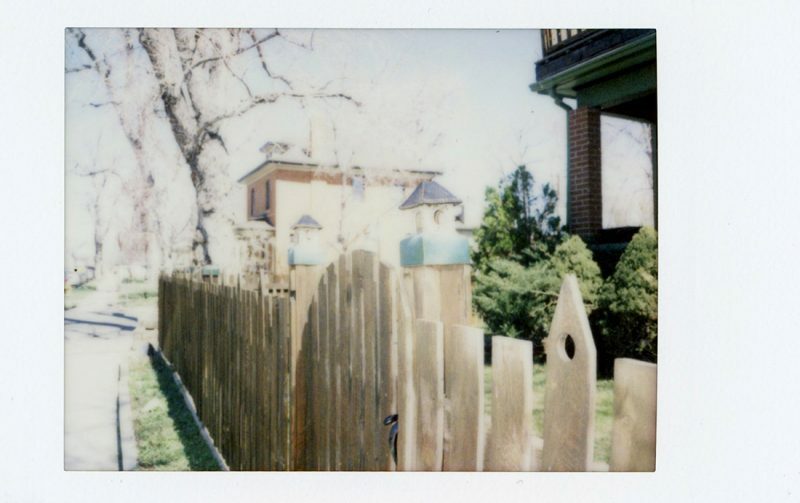 What I love about Mio/Instax Mini is that it’s ridiculously easy, and frankly, just plain fun. 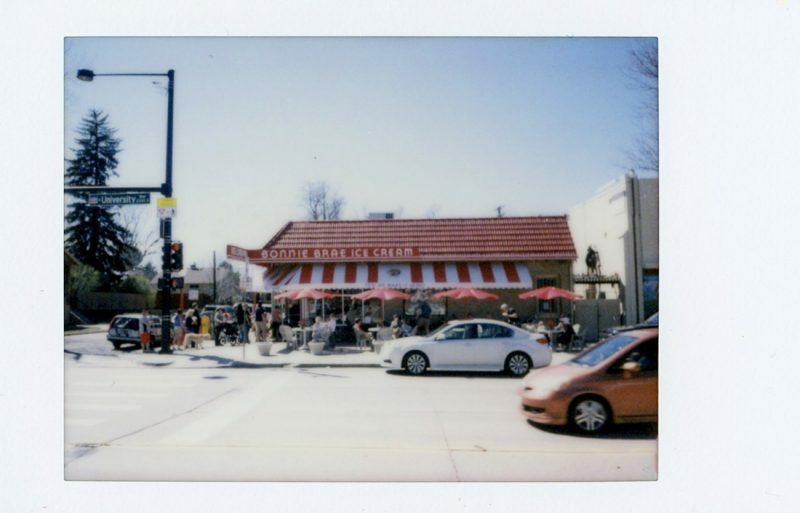 Even at a dollar a shot, it’s not so expensive you can’t take multiple photos of a subject and then give some away. Being just about the size of a business card, they’re a great way to share an original work of art with friends and family. 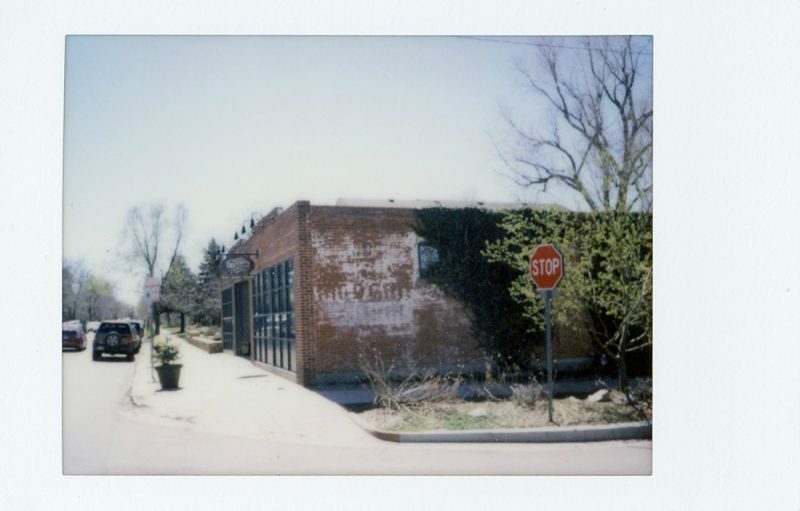 Unlike Impossible films, Instax is a truly well-researched, full-formed product. You can count on the chemicals spreading evenly and completely virtually every time. You can predict what colors and lighting are going to do on the film with a high degree of accuracy as you learn the film’s characteristics. Don’t take this as an indictment of Impossible, whose philosophy on their releases has simply been very different than what we expect from an established behemoth like Fuji. It’s merely an observation about the reliability of a product from an established manufacturer, with millions of dollars’ worth of research and decades of development behind it. 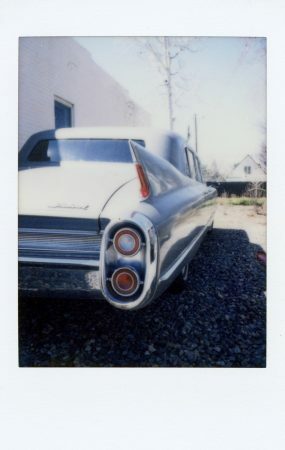 Just like a full-sized Polaroid photo from years past, the integral film has a white border — wider on the side where the chemical pod is — perfect for writing on. And Fujifilm has a great track record of releasing colored and themed borders throughout the year. Best of all, I expect the support to not only continue, but likely expand. Fuji in 2015 shipped 5 million Instax cameras — and only 1.4 million digital cameras — according to the Wall Street Journal. In 2004, Fuji shipped only 100,000 Instax units, but they expect to ship 6.4 million in fiscal 2016. 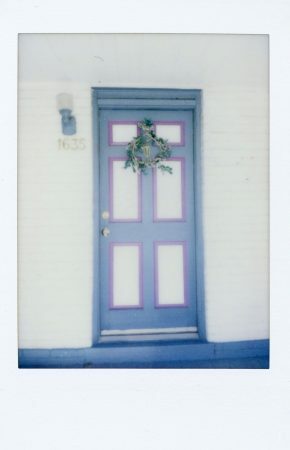 No wonder the best-selling photographic item on Amazon last Christmas was Instax film. 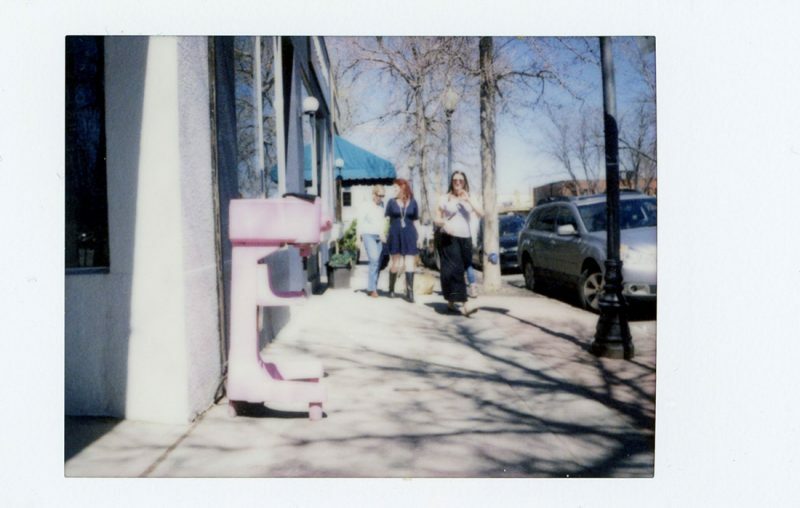 Of course, these great Instax numbers don’t quite make up for Fuji’s near-annual discontinuations — this year, the last peel-apart instant film fell victim — but it’s better for us film aficionados than if the digital market were expanding (it’s not). 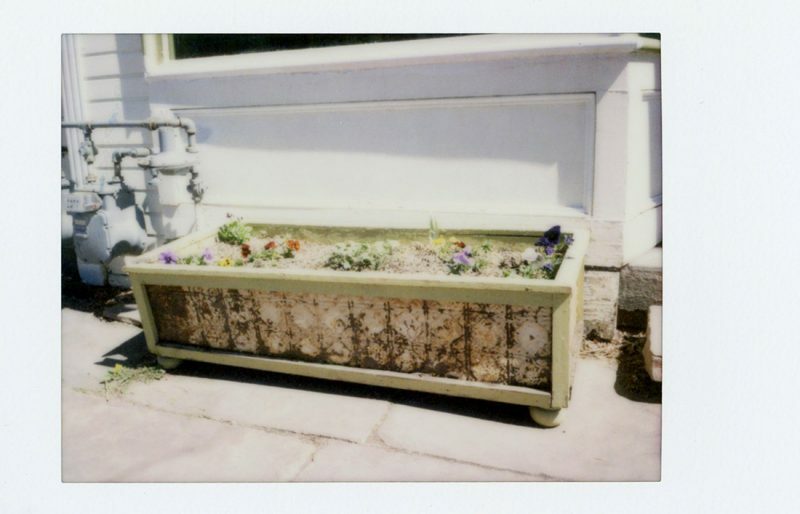 Anyway, let’s look at the rest of the pictures I made with Instax Mini film for #InstantApril, when I expected it to be a last stand — using up all the remaining instant film I had and putting away those cameras forever (it wasn’t quite, but that’s another story).